YouTube provides a great social community with reach. But what does your company stand to lose in the long run? Video optimization, branded environments, advanced channel management, user experience, and user-specific video metrics, just to name a few. 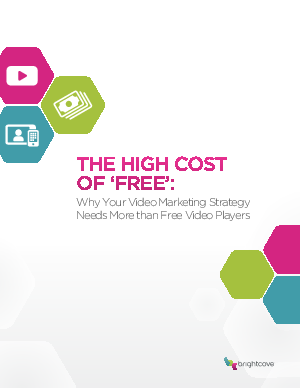 How using both a free and premium OVP creates a comprehensive and unparalleled video strategy.